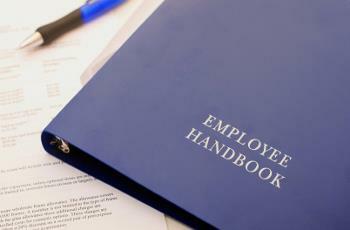 If your employee handbook hasn't been updated in the past six months, it's out of date. 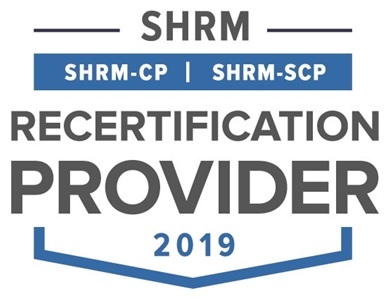 On Thursday, March 7, join nationally recognized author, educator and attorney Anniken Davenport for her popular interactive webinar Employee Handbooks: Required Changes for 2019 and the Most Common Mistakes. How to avoid "the accidental contract"
So don't let your once-helpful employee handbook become your organization's worst enemy. Join us on March 7 for this dynamic and insightful presentation! P.S. Registration Bonus. 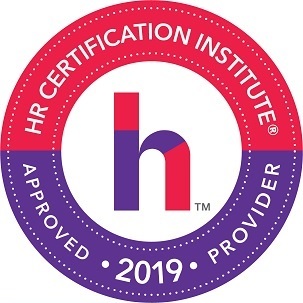 Sign up for Employee Handbooks and you'll receive Bullet-Proof Your Employee Handbook, our Special Report that shows you how to fix the 10 errors that lurk in almost every handbook, so you can safeguard your organization against devastating litigation. Priced at $39.95, its true value is beyond calculation. And this download is yours – IF you register today. P.P.S. Extra Added Bonus. 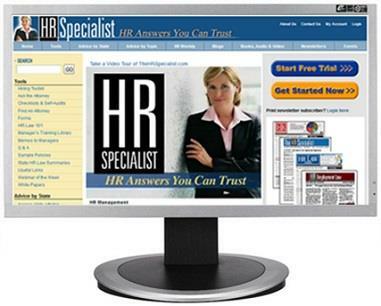 You'll also receive one month of members-only access to HR Specialist: Premium Plus – our comprehensive electronic information service at TheHRSpecialist.com. Premium Plus features online compliance self-audits, over 100 forms and checklists, plus Ask the Attorney (responses to your employment law questions). So that you continue to benefit from Premium Plus, we'll continue your access automatically for just $99 per quarter, unless you tell us "no, thanks" – your choice. P.P.P.S. We promise you'll be satisfied. If Employee Handbooks fails to meet your needs in any way, we will refund 100% of your tuition – every penny you paid – but your course materials, registration bonus and website access will be yours to keep. No hassles, no questions asked.